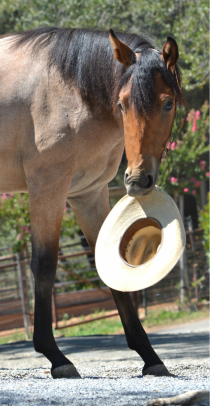 At the Hahn Ranch, we have been training and breeding top performing horses for over forty years. We are dedicated Quarter Horse breeders who concentrate on breeding and producing top quality, competitive cutting horse prospects. 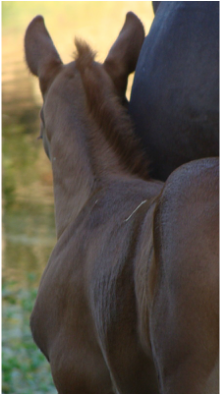 Our bloodlines consist of some of the most top-name lineages in the quarter horse industry today. We invite you to take a look at our select group of available horses offered for your consideration, from foals to finished show horses. ©2015-2018 Hahn Ranch. All Rights Reserved.